I have attempted to cover a wide range of composting methods and techniques as well as composting related activities for schools and community groups. Also included is information relating to talks that I offer for garden clubs, allotment societies and community groups. Training, talks and advice on composting for gardening clubs, schools etc. Rod Weston is a Master Composter and an enthusiastic composter. Before "downsizing " he has 5 compost bins (3 daleks, a Green Johanna, an Aerobin 400) and a Green Cone food digester together with four wormeries (one an indoor model), a separate dog poo wormery at homet He also has a desk-top wormery and two Wiggo pods and Bokashi bins to illustrate talks and demonstrations. He won the NWLDC Green Footprints Award for Individuals and Families in 2011, and appeared in "Mr Bloom Out and About" in 2014. 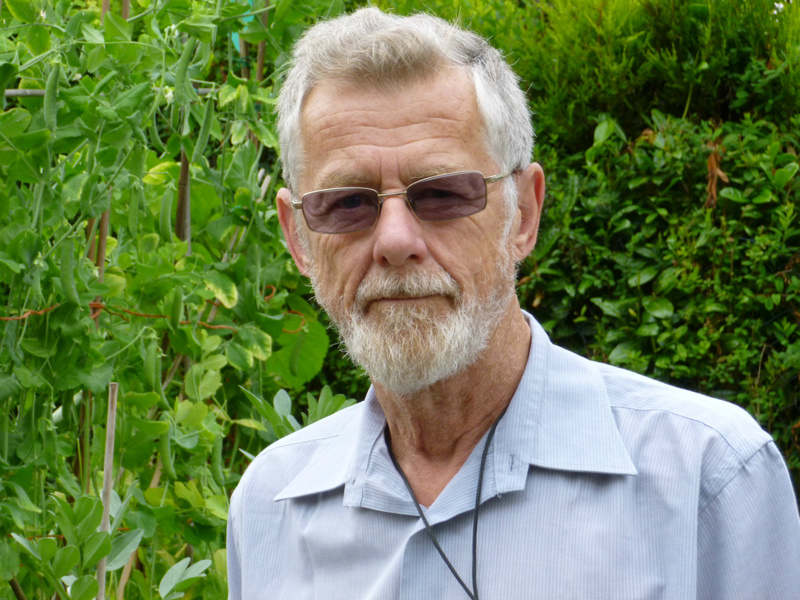 In addition to composting at home he was a allotment composter and has served as Chairman of his local allotment society, as well as East Midlands Regional Representative and Vice Chairman of the National Allotment Society. He now manages a Composting Demonstration site at Bradgate Park. This was previously at University of Leicester Botanic Garden and "Compost Corner" the at Snibston Discovery Park.before that was closed. as part of the council cut backs. He is a regular speaker at Garden Clubs, U3A groups and allotment societies etc. across the east midlands. Sessions are also offered to schools etc. These include Compost Creatures and making Rotbots. 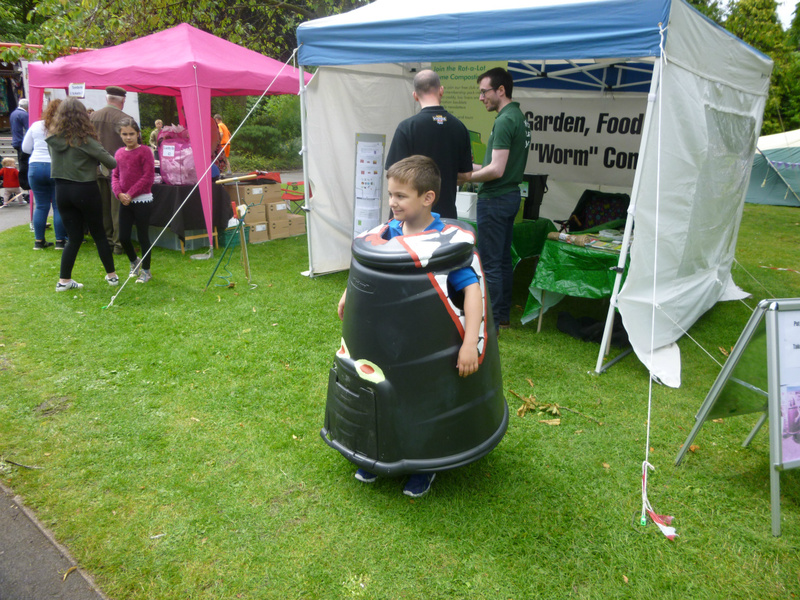 Over 1200 Rotbots (a compost bin in a bottle) were made in one weekend when Mr Blooms Big Day Out came to Leicester in 2013. There is no charge for talks and demonstrations although a charge may be made to cover mileage. Brief details of standard talks are given below but talks can be designed to meet the specific needs of any group. 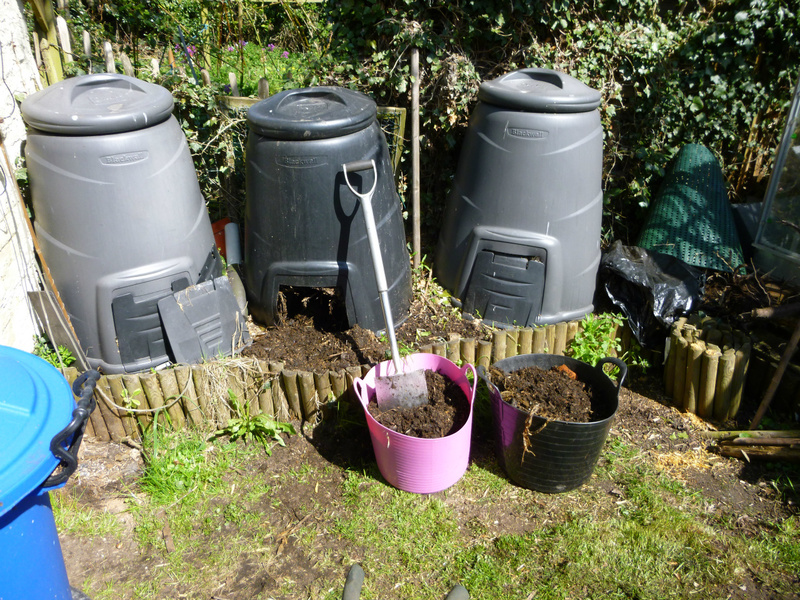 Types of composting: trenches, heaps and bins, wormeries and bokashi systems. Locating the bin, home-made & commercially available bins. The composting process “greens” and “browns”. Harvesting and using compost. Composting of food waste. Advice on improving your green footprint by composting at home and work using composters suitable for: Schools, offices, residential homes, cafes and restaurants. 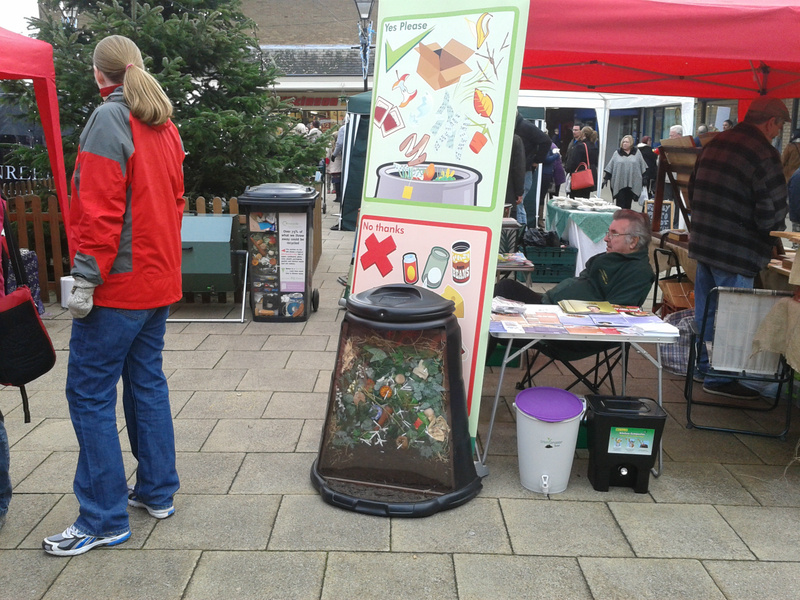 The session can included information on Bokashi bins, the Green Cone food digester, Green Johanna, Hotbin, Jora, Ridan and Rocket ranges of composters capable of dealing with from 6 to 400 litres of waste each week right up to 1750 litres. A power point presentation showing the microorganisms and larger creatures involved in converting organic materials into compost. Plus some of the animal visitors sometimes found in the compost bin. This can be offered for adults or as a simple "Identify the Animal” activity for children. A practical session on trapping compost bugs can be included. Introduction to vermiculture, home-made & commercially available wormeries. Dump and sort and stacking systems. Worm wee liquid feed. 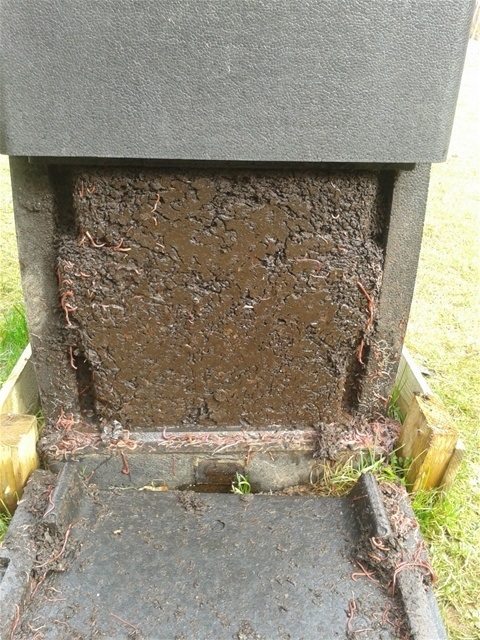 The use of wormeries to convert with dog poo into compost for the flower garden. 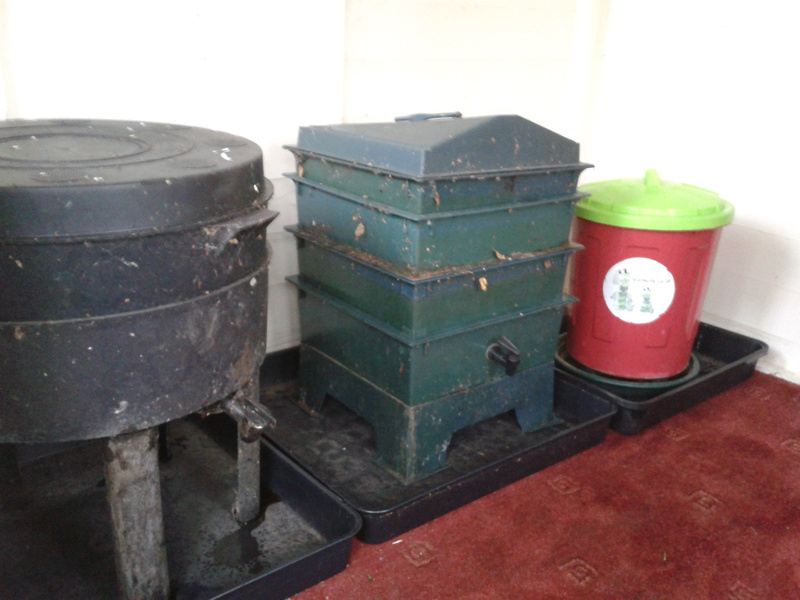 Session includes safety precautions and information on wormeries for single digs and up to wheelie bin size. Compost, Comfrey, manure and nettle teas. A session for Garden Clubs. Gardens are places where people want to relax and perhaps that’s why so many accidents happen there.. .. 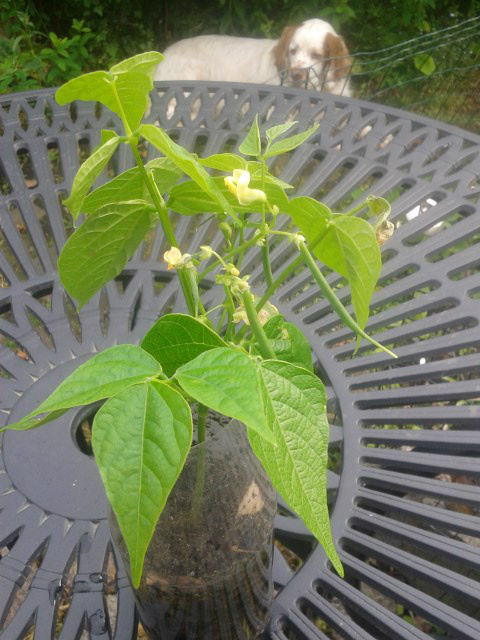 Hazards and accidents in the garden, including Bill and Bens Revenge, the 5,300 flowerpot related accidents, that are reported annually. Allotment Health & Safety Risk Assessment. Health and safety risks on the allotment and the preparation of a realistic risk assessment based on the actual likelihood and potential severity of injury. We operated a Home Composting Demonstration site in Leicestershire to help promote composting to gardeners, allotment plot holders and schools. Initially the site was at Snibston Discovery Park Coalville since the closure of the Discovery Centre we have operated alternative venues but have been unable to find a site with the enough space, a regular source of garden waste, a source of cooked food waste and a room that we could use for training and lectures, talks. We are now located at Stokes Wood allotment site in Leicester which meets all the requirements and enables us to work the Allotment Society, the National Allotment Society and both city and country councils. The site is not yet operational but will be up and running in time for Compost Awareness Week in May 2019. In the meantime we welcome visitors on Wednesday mornings when the refreshments and traditional breakfasts are available in the Allotment pavilion.